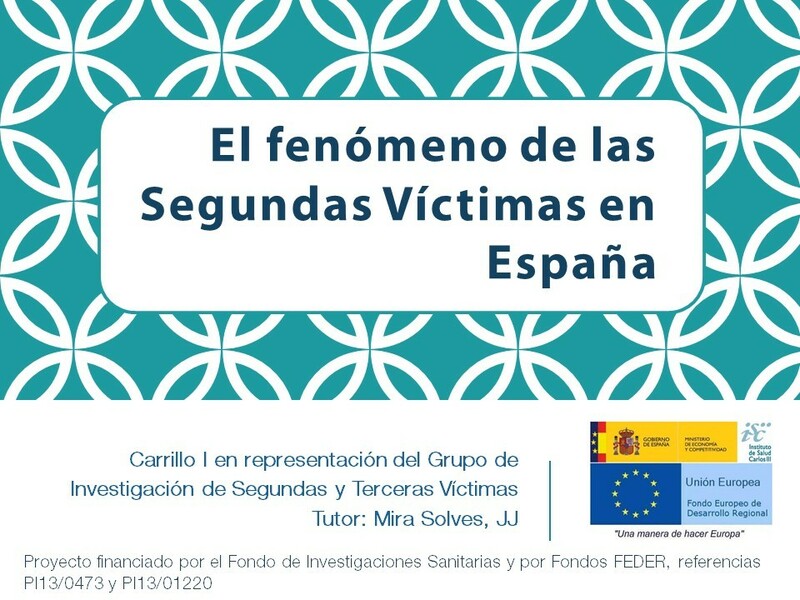 Look at our latest activities and stay informed about the most relevant news related with the research project. 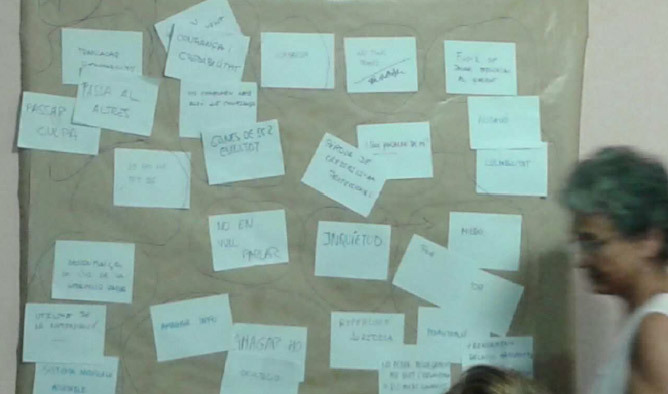 The communication, Qué hacemos cuando las cosas van mal. 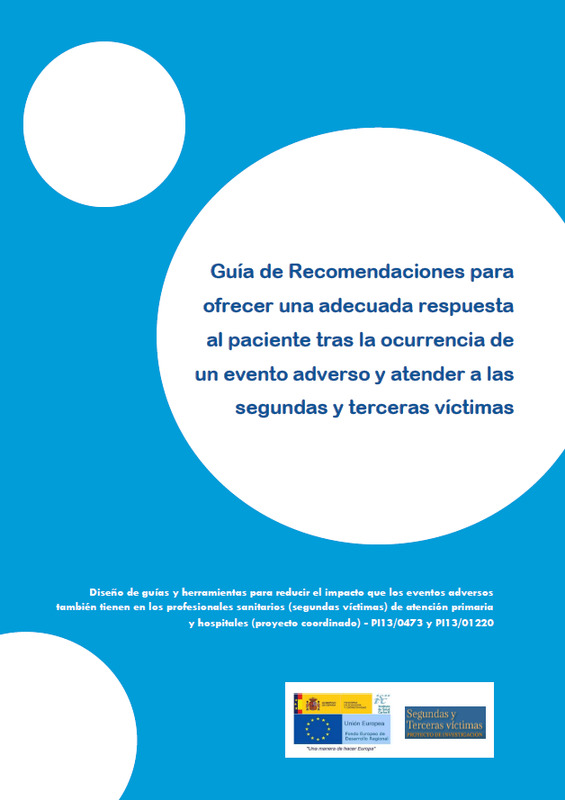 Las segundas y terceras víctimas de los eventos adversos (What We Do When Things Go Bad. 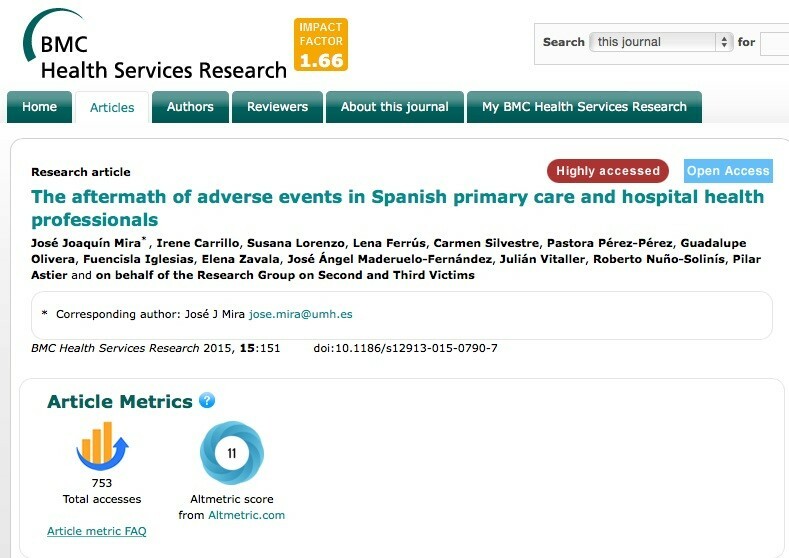 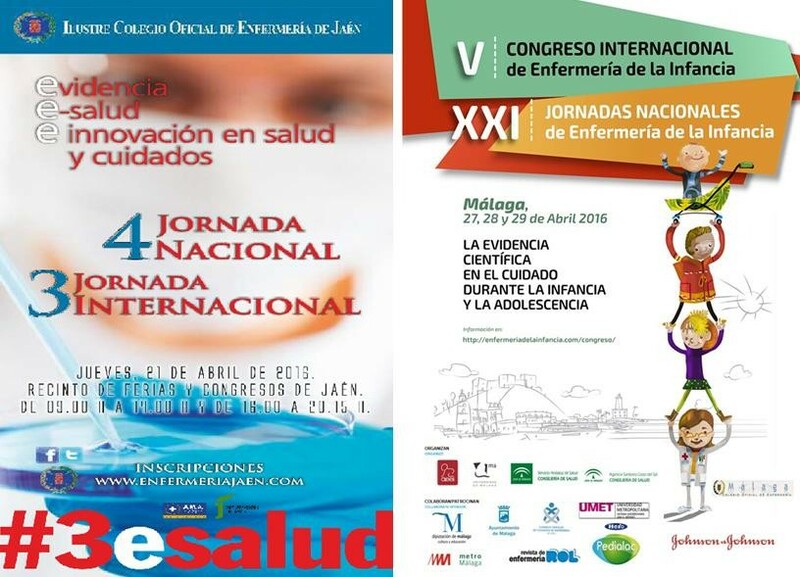 Second and Third Victims of Adverse Events), was awarded the prize for best oral communication at the 32nd Spanish Society for Healthcare Quality Congress. 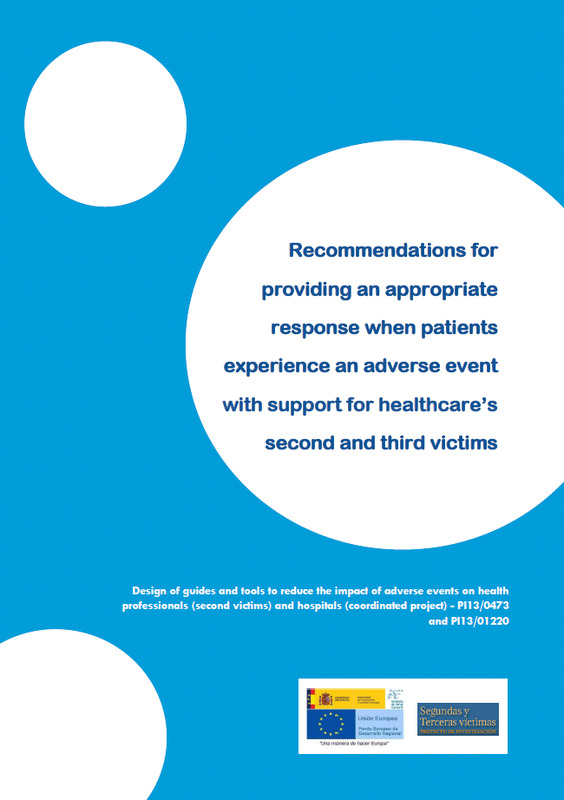 During the month of September, different focus groups with health professionals were convened that addressed the problems of second victims. 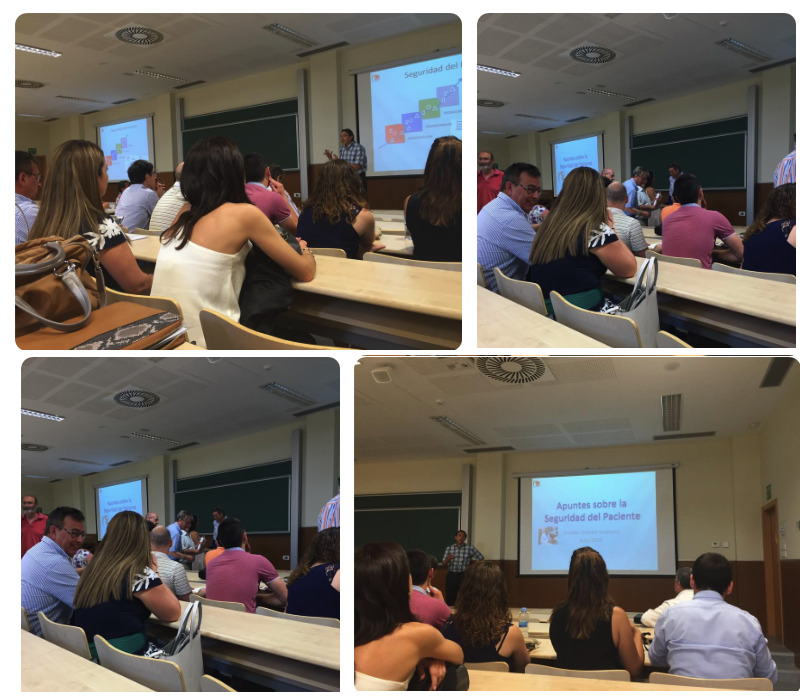 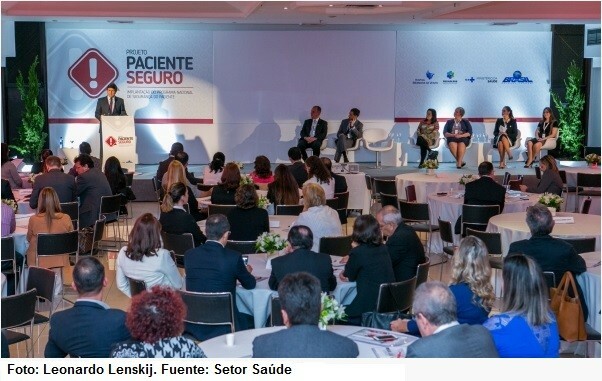 Investigators from the project participated in the 3rd Patient Safety Conference, which was held in Bizkaia Aretoa of the UPV in Bilbao. 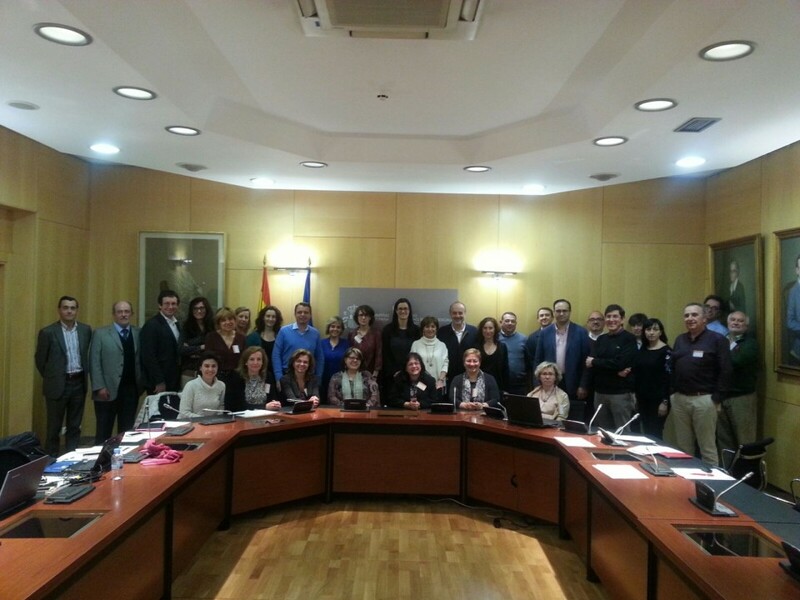 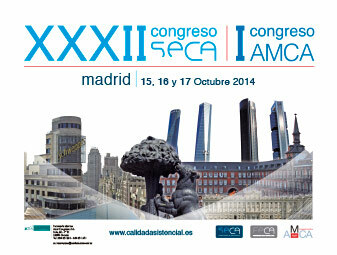 Investigators from the project attended the 32nd SECA Congress, held from October 15 - 17, 2014, in Madrid. 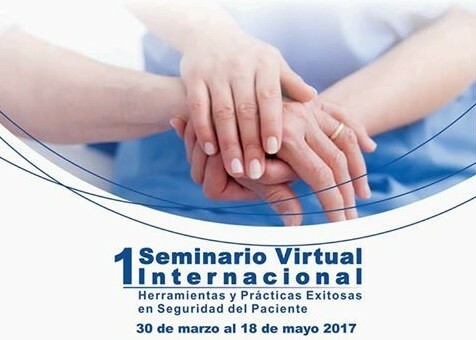 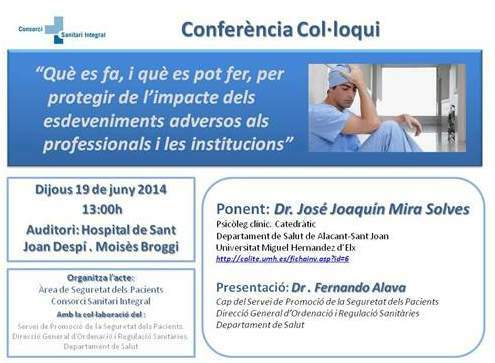 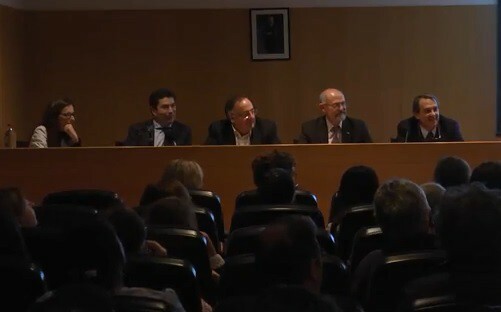 The principal investigator participated as a speaker at a colloquium organized by the Àrea Seguretat dels Pacients. 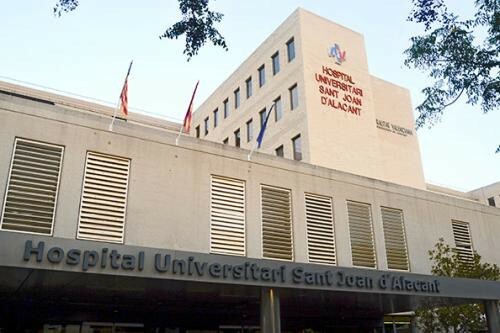 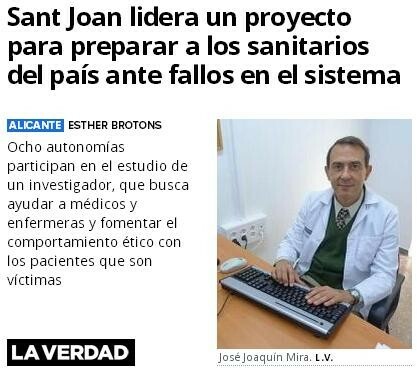 Consorci Sanitari Integral.